Here at R Dental Clinic, we offer a take-home teeth-whitening system for you to use in the comfort of your own home. Whitening at R Dental Clinic is a safe and effective way to lighten the natural colour of your teeth. It helps reduce and in most cases remove stains caused by food, drink and even smoking. It can brighten up the shade of discoloured teeth using advanced whitening formulas, without damaging your teeth. A dentist/dental hygienist will be able to assess whether you are suitable for teeth whitening and will present you with the whitening options available at R Dental. You will be provided with pre-treatment information about whitening. Our dentist will go through options with you in case there are any obstacles such as white fillings that could affect the whitening results. Once you have decided to go ahead, you will be booked in to have impressions taken of your teeth. The dentist will take an impression of your teeth which will be sent to a dental technician to make some custom fit trays that only you can use. These will be returned to the practice in approximately 1-2 weeks. On your second visit, you will collect your trays and whitening gels package. 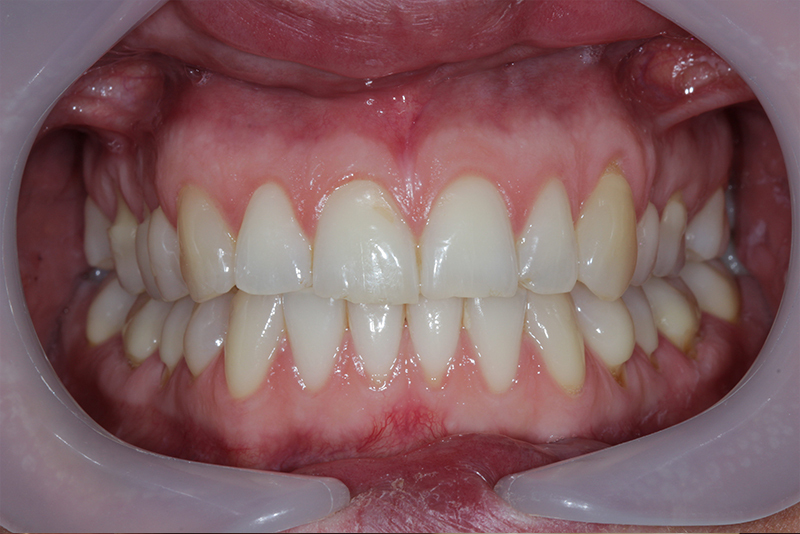 We will demonstrate how to use the gels and trays and advise you on how long you should wear your trays for. Usually we advise that you use the whitening gel for two weeks, every day for the best result. The trays can be worn overnight or for a few hours a day at your convenience. Our gels are safe and approved, however if you do suffer from sensitivity, it can heighten after using the whitening products due to the nature of the active ingredients (hydrogen peroxide) We may advise that you use the gel on alternate days and use sensitive toothpaste to manage any sensitivity in between. In the whitening package, we will also provide additional paper instructions to help guide you at home. We may ask you to avoid food and drinks that cause staining such as red wines, strong coloured juices, teas and coffees and curries. This could affect the overall progress of the whitening. 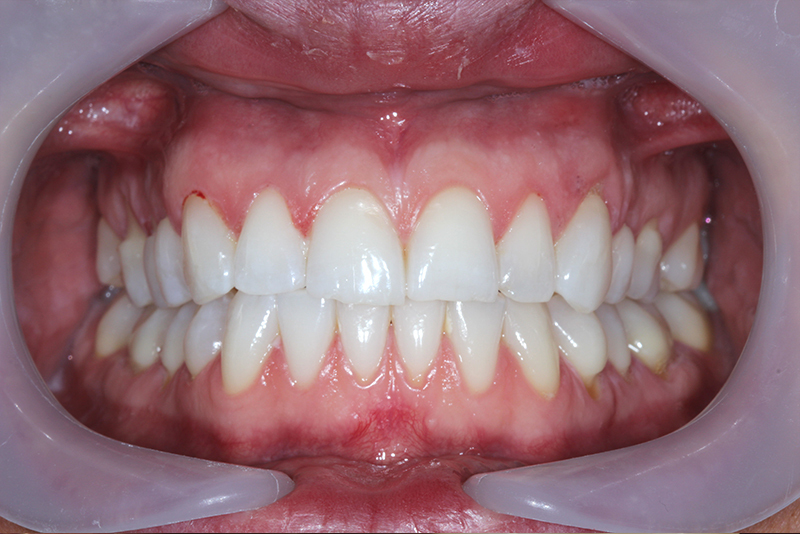 A review appointment after 2-3 weeks will check the progress of the whitening and some comprehensive before and after photographs will illustrate the results.